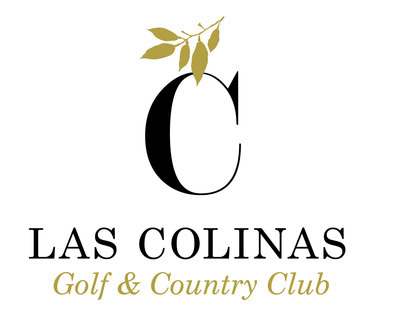 We are pleased to be able to offer a limited number of bespoke design and build projects here at Las Colinas Golf & Country Club. These properties will be situated in some of the most exclusive plots within the resort and can be designed and built to your exact specification. With plots on offer at over 2,000 sqm there is the chance to create some spectacular homes here, with the assistance of some of Spain's leading Architects and Developers. 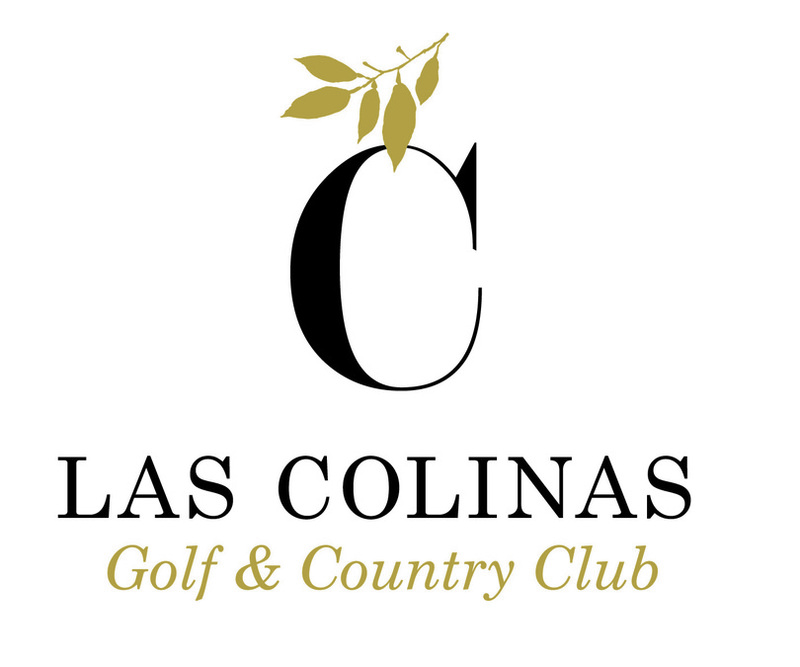 If you would like more information or to book a consultation regarding these projects please feel free to contact us.